What time does registration open? How do I get to Raffertys Resort? What food will be available at the aid stations? All your race day questions will be answered by the official event program, now available for download. 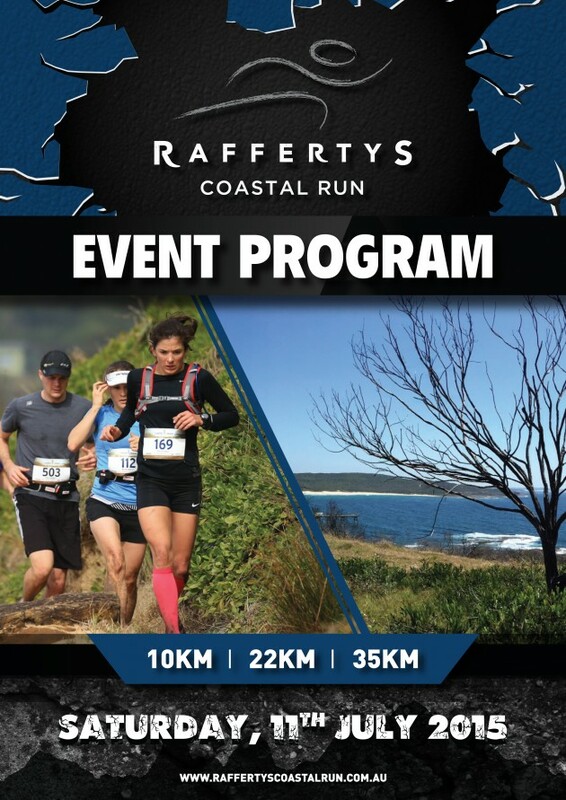 The program also contains a mud map of Raffertys Resort outlining the event centre and parking areas, where registration is located and food options. The competitor list is also available to view on the event website. Make sure your name is on the list and you are entered in the correct category.